Mechanical workshops starts to invest again. The market has turned up and the most industries and shops are starting to invest again. Great price for quick deal!! 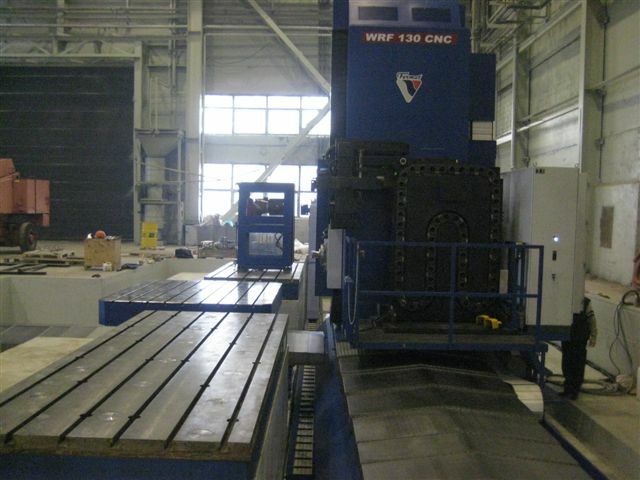 Boring and milling machine JUARISTI, Heidenhain CNC. 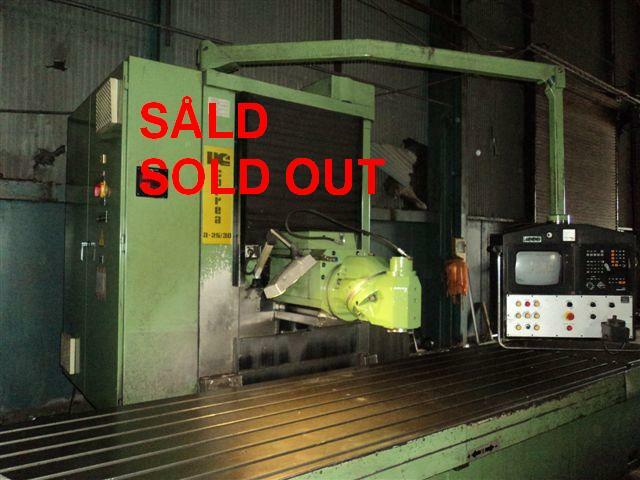 Brand NEW horizontal boring and milling machine, Heidenhain CNC. Including a lot of options!! 2pc. floorplates 4000x1800mm + 4800x1800mm. Heidenhain ROD for B axis. Coolant through spindle 30 bar. Automatic toolchanger for 60 tools. Handwheeel (MPG) - Heidenhain HR 410. Separate control panel with 15" TFT monitor. Milling head universal, FERMAT UHM 30. Max power with head 26kW. CE Standard with TUV Certifikat.